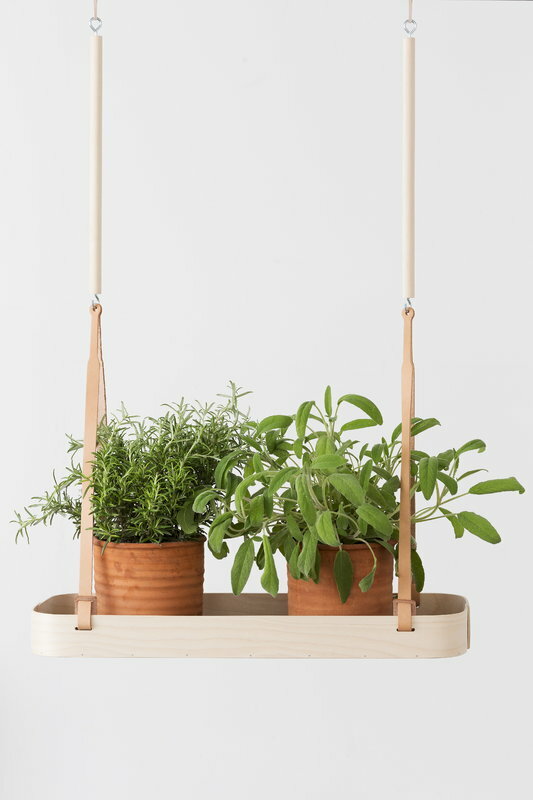 Tuokko hanging shelf by the Finnish Verso Design provides an airy and organic setting for storing herb pots, flowers and small items. 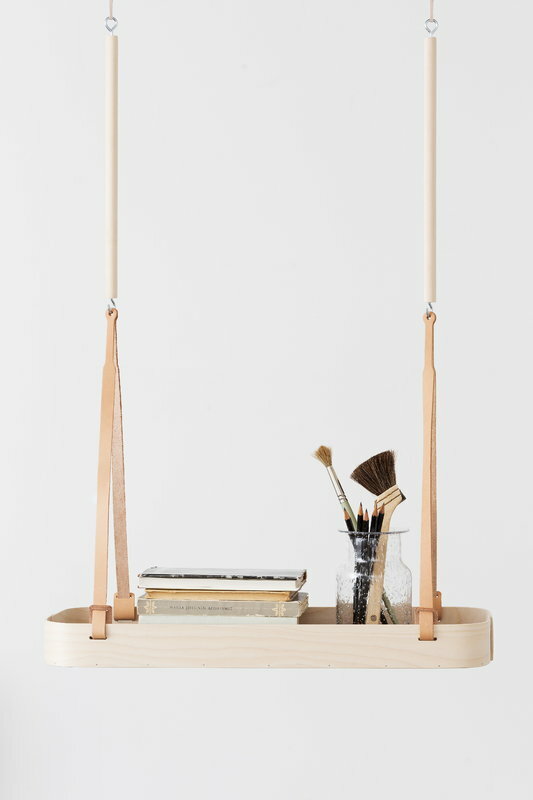 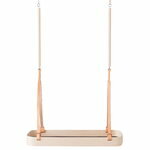 The rectangular shelf can be hung from the ceiling with thin leather belts and a wooden stick. Tuokko trays and shelves are made of birch wood and they come with a soft felt bottom. 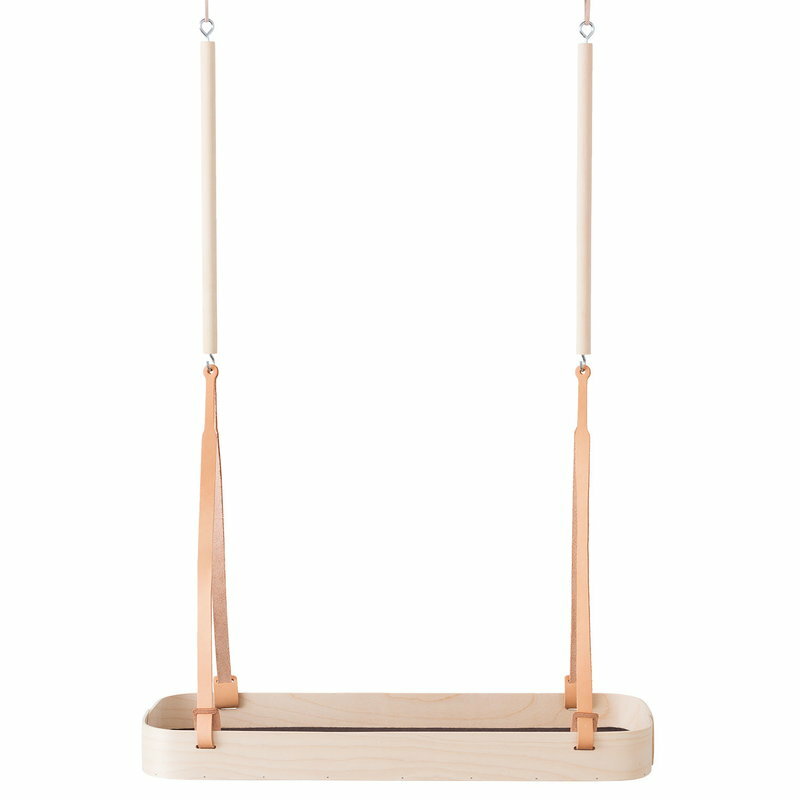 Comes with a 2-metre leather strap and ceiling hooks.